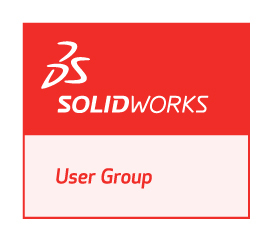 The North Alabama SOLIDWORKS Users Group (NASWUG) is proud to announce our March 2017 NASWUG meeting. The meeting will be held Thursday, March 30, 2017 from 5:00pm to 7:30pm, at Dynetics Solutions Complex. Please join us as a representative from Concepts in Production will demonstrate SOLIDWORKS Visualize.